Digital inventory platform company, Imfuna, will be attending the NALS Letting Conference on October 6th, offering lettings agents, landlords and estate agents an opportunity to bring their inventory processes into the 21st Century, significantly decreasing the amount of time and money spent on inventory reporting. Exhibiting opposite the main conference hall on pitch one, Imfuna’s creator, forensic engineer Jax Kneppers, will be available to demo this game-changing application, demonstrating how Imfuna Let intuitively guides the user through the entire process of collection, reporting, editing, sharing and ultimately storing the full history of a property’s condition. According to recent statistics from the DPS, awards from deposit adjudications break down like this: 44 per cent were split, while tenants won out in 38 per cent of cases and landlords just 18 percent. Furthermore that 38 per cent of adjudications which went in favour of the tenant did so because either a full, signed tenancy agreement was not submitted as evidence or the evidence submitted was insufficient. 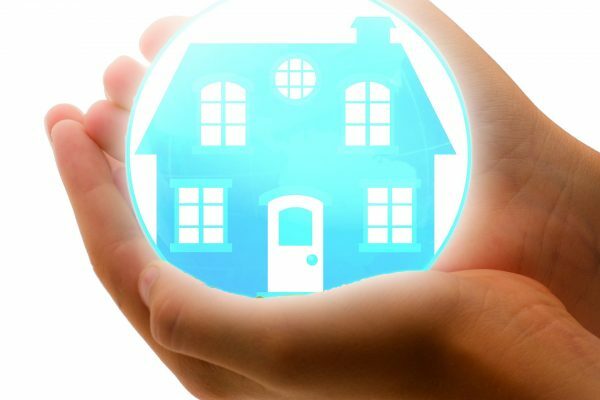 Jax, whose company Imfuna invested more than two years in developing the property protection platform and Imfuna Let for inventory clerks, leasing agents and landlords comments, “Inventory reports must have enough detail to show any change in condition or damage that might occur in the future. The fact is the inventory system favoured by most landlords and letting agents today is hopelessly out of date, and is failing to stand up in disputes. Further the cost of creating proper reports is extremely expensive. The process of collecting the information via the traditional paper-based approach presents a problem when trying to assemble everything; hand-written notes, digital photos and dictation recordings in a short amount of time at a reasonable cost. Imfuna has developed our Let product to help real estate professionals create fast and reasonably priced inventory reports. 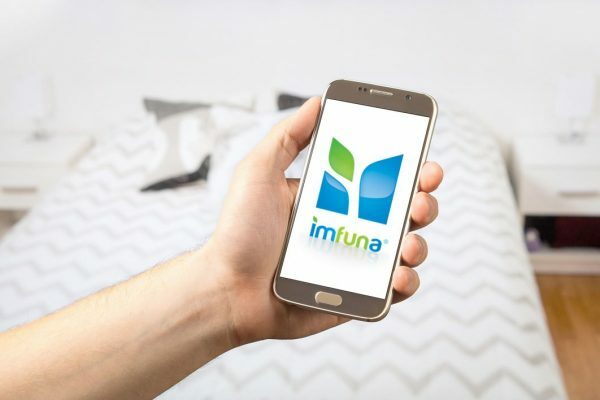 The Imfuna Let application can be downloaded to any iPhone or Android mobile device. The user is then able to collect data at the property in a uniform and standardised format as well as take unlimited digital photographs. However, unlike other inventory software solutions, Imfuna Let includes dictation and transcription within the application. This truly innovative product feature will allow inventory clerks to continue with the dictation process but with Imfuna Let not only will the user be able to easily replay and redo the recording on site but the full transcription will be included in the report just 24 hours later. After the data is collected, the user can then access the Imfuna portal online and at this point is able to check, edit, make additions to and tailor the report, including amending any dictation notes. The report can be easily shared with the relevant parties and all further comments are automatically date and time stamped to provide an accurate and traceable reporting trail. Over time this online portal will retain the full historical data of any property that can be accessed by property owners, letting agents or inventory professionals.